Static on People can be dangerous! The workers think the high hair static is funny. But levels of static charge may be getting higher because of surface treatments such as corona, electrostatic assist, Digital printing HV, roller surface changes and lower factory humidity. Once you understand a few simple “tricks of the trade” regarding shocks you will really begin to help your people. Forget about grounding the machine. You cannot ground plastic sheets or winding plastic. You need to carefully ground the person with our ionTape. See: Wide Format Kit. You need to neutralize the static charge on the material with our ionization cords or rods. 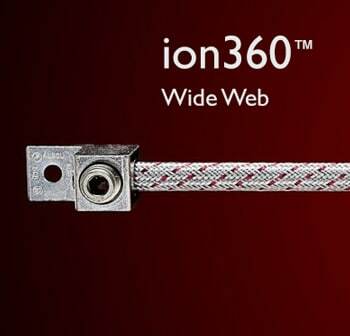 See: Static String® – Static Elastic™ – ion360™ rods. You need to do both! More info on Shocks to people here. Static String® is placed across the unwinding roll and the ion360™rods are placed under the sheets or bags as they deliver. 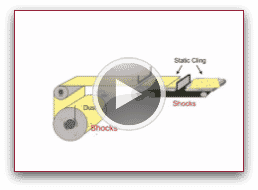 The limited space after the cutter makes conventional static eliminators ineffective. We have new static eliminating tools that can get the static off in tight spaces. 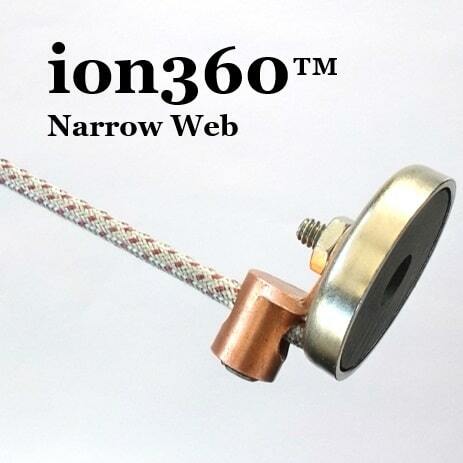 See our ion360™ rods or Stopstatic Cords Kit. Immediate technical help: call or text: 781-264-8750 – We can also exchange pictures of the machine area to help describe the effective placement of the solution. Controlling static is paramount. From the time you unwind the substrate, static can cause dust attraction and coating defects. Coating solvents can ignite so constant monitoring is required. 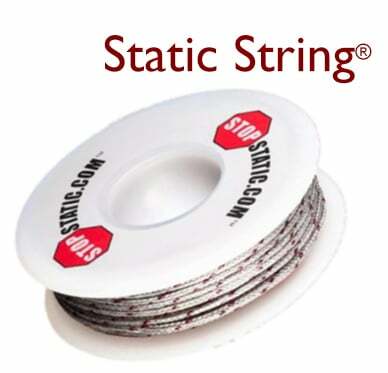 This customer says it all: “The string is like a little miracle and anyone standing at the rewind thanks you”. Our simple solutions will speed up production. High speed gravure printing is a challenge for conventional static eliminators because they cannot remove the static on the web fast enough. Static problems are the result of extrusion and corona treating. Start your defects prevention program here at the extruder. 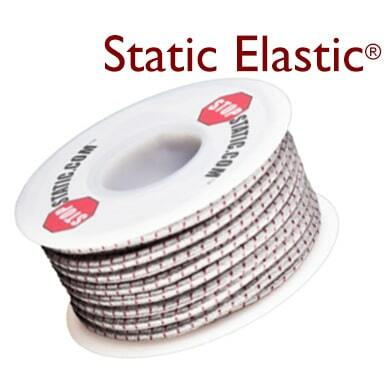 Static electricity causes problems everywhere іn packaging processes. 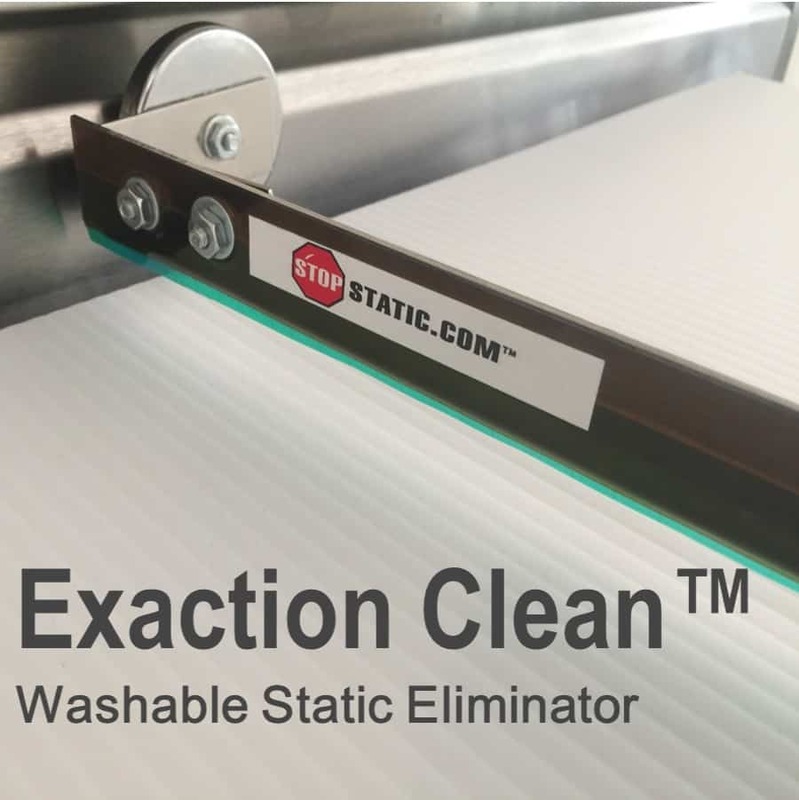 Your packaging machines needs world class static eliminators that stay clean and keep working. Static can also occur when printing. When you take the static out of your printed sheets, you make the folders work much faster and the printing process is much more efficient. Static on plastic substrates causes printing defects. Getting the static off before printing requires careful placement of the right static eliminators. Dust attraction caused by static can result in defects which are easily preventable. The the Ion360™ can be put where you need it. Lisa is standing by to take your call, if you would like to order by phone or need to follow up with an inquiry give Lisa a call. If calling or texting is not for you, you can always send us a fax. We will receive you fax and deal with your order immediately. For technical support contact William Larkin. William will be happy to assist you with any questions you may have. Our new updated online store makes it easy to view our products and order them in seconds. It is quick and easy. Find out more here. 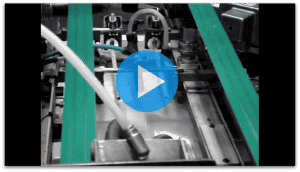 "Your Static String helped us a lot in UMPRaflatac (ChangShu) factory, we are really happy with it"
"The Static String is like a little miracle and anyone standing at the rewind thanks you"
"We are currently using the cord on one of our smaller slitter/winders. The cord seems to be working the best out of all of the gizmos we tried"
"Amazing product! Yes your product has resolved our static control issues"